I absolutely loved this wonderf8ul book. 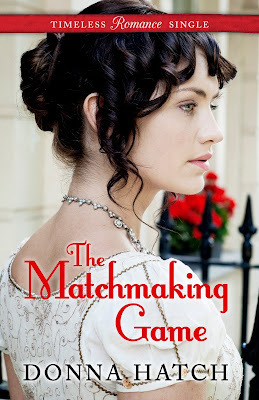 I love a good historical romance and this is one of the best ones. The characters were intriguing and the prose so engaging, this was a one sit read for me. I would recommend it to everyone who reads romance. This was a roller-coaster ride of adventure, romance and emotions. This was my first book by the author and I really look forwarded to reading more. 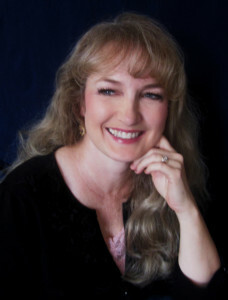 Rowena Emerson studied her longtime friend, Evan Barnes, and tried to judge by his expression if he’d be game for a new scheme. It was hard to tell; he had come home from the war a mysterious stranger, with only glimpses of his former playful self who had always been ready for a new lark. Of course, two family deaths in as many years, not to mention all he’d suffered during war, would subdue even the liveliest spirit. Still, perhaps Evan’s old personality could be coaxed into returning. A diverting new mission might be just the thing to draw him out. Besides, if this plan worked, their parents would find happiness. her Silent and rigid as a soldier, Evan made no move, except his eyes while other members of the dinner party laughed and conversed in the drawing room. Was he glad he’d come home or did he long to return to aid his countrymen in the ongoing war against Napoleon? “Oh, pish. You only fell a short distance, and it was worth it. Besides, I concocted several diverting ideas while you were gone, and no one fell to his death.” She leaned forward and peered into his face. Are you still there? she longed to ask. From the publisher of the USA TODAY bestselling & #1 Amazon bestselling Timeless Romance Anthology series in Clean & Wholesome Romance, comes the Timeless Romance Singles line. 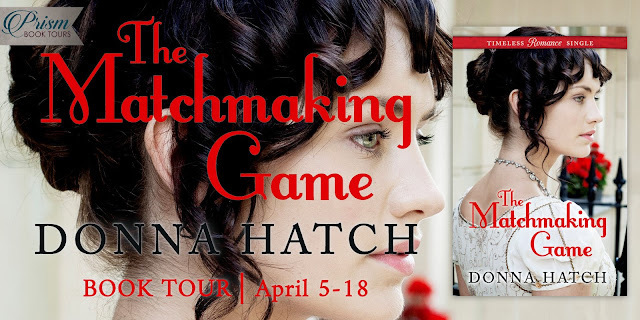 THE MATCHMAKING GAME: A brand new historical romance novella from bestselling author Donna Hatch. 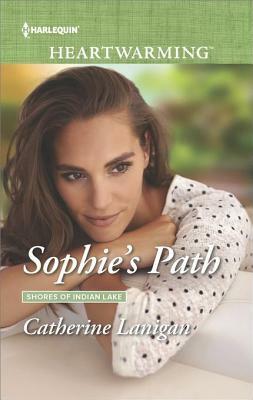 Rowena’s childhood friend, Evan, has returned home from war a handsome, but mysterious stranger. In an effort to bring happiness to her father, not to mention uncover the Evan she remembers from their youth, Rowena seeks to unite their parents. Who better to match a lonely widow and widower together than their adoring children? Her matchmaking game could help their parents find happiness and draw out her childhood friend buried beneath Evan’s new reserve … or it could break more than one heart. Thank you so much for sharing this excerpt from my book!